Do you want yourOwn Bars? You and your bar are unique. We know it, therefore we want help you to create a bar that meets all your expectations. 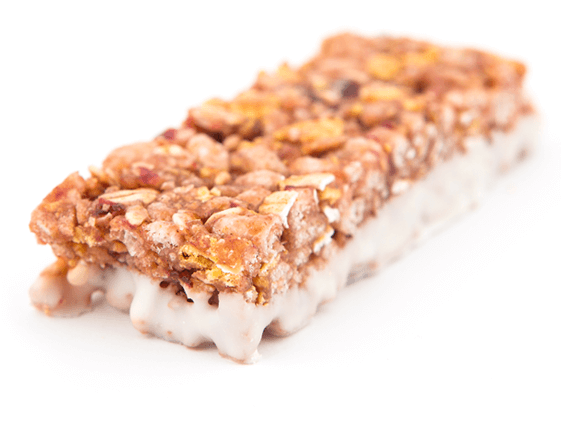 If you are looking for full protein bar, the bar with fine fruity taste or some healthy snack, we tailor the ideal recipe for you.